Only a month to go and over 30 people already booked their place. In other words, get a move on!!! Just reply to this email or phone/ send a text to one of the numbers below and we will reserve a seat. … the return of the Black Oil Brothers on Saturday 22nd May!!! 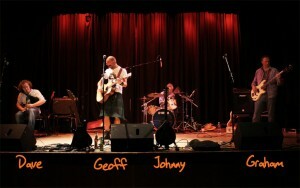 The Black Oil Brothers were one of the first bands to play Letham Nights last May in 2009. They are 3 highly talented and very cool young musicians from Chicago with a lust for life and who play a wonderful brand of acoustic southern delta blues. Their last tour of the UK was a year ago and kicked off at Letham. They went down a storm and had such a brilliant time that when we invited them to come back, they jumped at the chance and organised another UK tour, this time making Letham their Grande Finale! 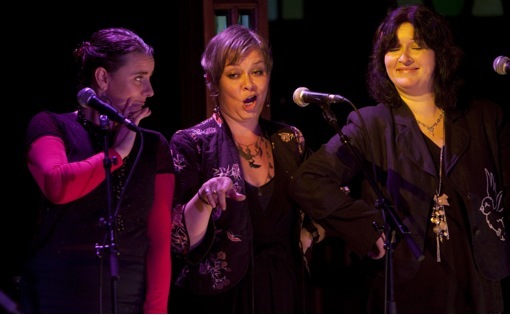 I know we always say it is unmissable, but really this one is…. unmissable! Only a month to go and over 30 people have already booked their place. In other words, get a move on!!! Just reply to this email or phone/ send a text to one of the numbers below and we will reserve a seat. We would be happy to accept any help with setting up, staffing the bar and clearing up on Saturday night and Sunday morning. Set up usually begins at about 4pm on Saturday. This time we are also looking for B&B accommodation in the area for friends of the band as they are bringing a contingent of friends and relatives – some from Chicago, some from Northern Ireland. If anyone local is interested in providing this please let me know. 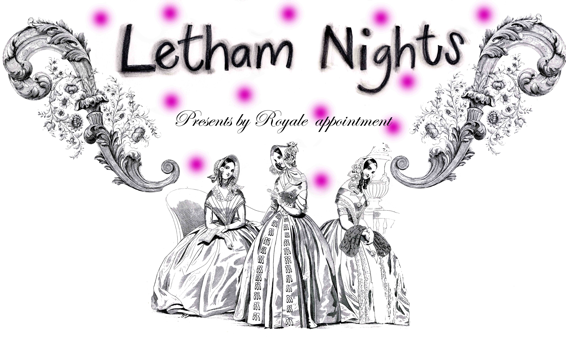 Letham Nights #13 – Sneak Preview…. An extra, extra special midsummer Letham Nights with a difference will be taking place on Saturday June 19th 2010 to celebrate the Loveliest Night of the Year. 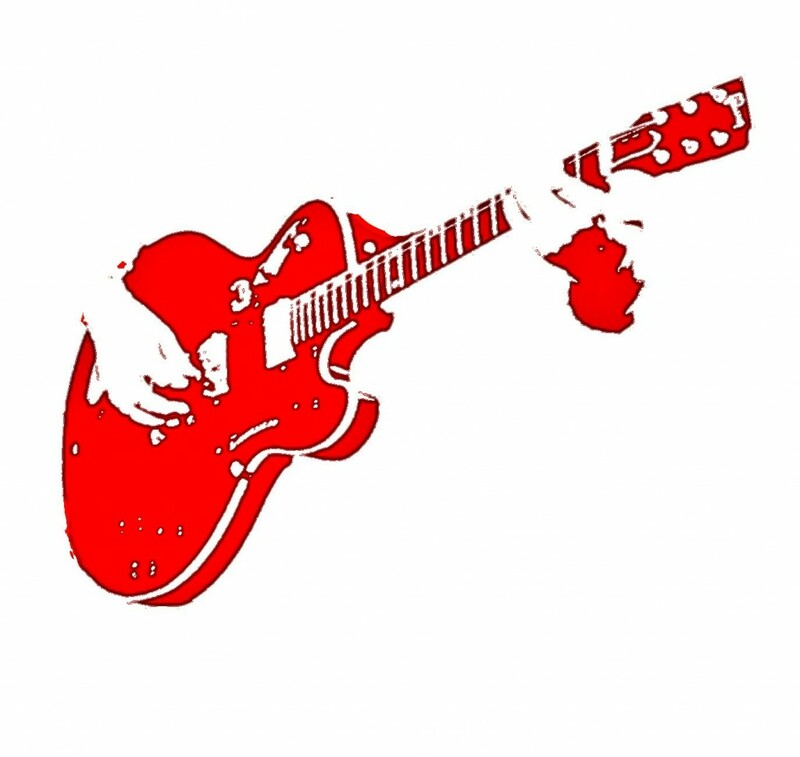 More details will follow but just to give you a wee sneak preview, we are hoping to have an open mic session, a bit of drama and comedy AND the return of another Letham Nights favourite band. Look out for more information soon and join the Letham Nights Facebook group or check out the LN blog and listings to get it first. We are taking bookings for this event now. Don’t be disappointed – get in quick! After the June event, Letham Nights will, as usual, take a long summer break. Before this however, Letham Nights favourites, the Chloe Hall Trio are returning to Scotland on Friday 27th August to play the Byre Theatre in St Andrews. If anyone is interested in a Letham Nights outing to see Chloe and the boys, let me know. It could be worthwhile getting Sandy to take us in the bus! We hope to return on 18th September with one of Scotland’s foremost folk bands. Confirmation soon. We are also currently sorting out bookings for a long list of other artists for the rest of the year and beyond.